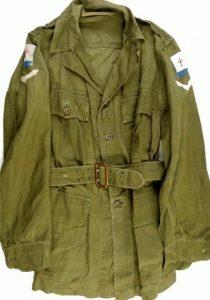 Military uniforms are a great way to find the origins of not only the wearers unit, rank, corps, country, but in some cases the who the person was from their name. 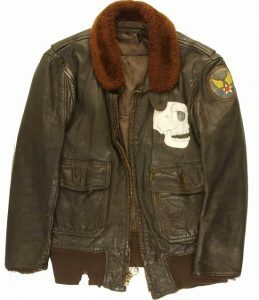 Uniforms are an individuals military ‘work’ clothing, so are a great way to collect an actual field worn piece of militaria. 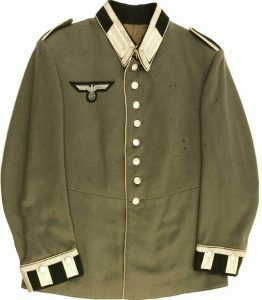 The best thing is an actual person would have worn these uniforms, usually daily or weekly, so unlike medals, which were worn possibly a few times every year, these show service use. 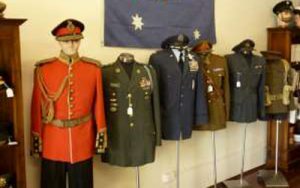 The uniforms in store are all previously worn, usually have a name and carry their respective unit patches, corps distinctive insignia and medal ribbons. Whilst uniforms require more space to present or store as opposed to say, medals and badges, they can look great in any collection, especially if fitted out with a manequin or body form. They can also be used to present medals and badges, as well as headgear. If you are the type of person who wants to get the feel of the person, understand the technology of clothing or simply have an interest in insignia, then I would suggest you start your uniform collection right away. Prices have risen in the last few years, as more and more knowledge of the insignia of countries is studied and understood, so my advice is to start now before the true value of these unique pieces reaches the price levels of their respective medals.